Can't attend? Follow Mike Wong to know of future events! Have you ever tried to communicate, by giving a clear instruction and you friend seems don’t get the point that you were trying to convey? Have you ever tried to convince your boss by giving an excellent ideas and your boss don’t agree with it, and suggested another idea that does not make sense to you? Have you ever in school, have a friend that does not study on a subject, just by listening to the teacher he can answered all the questions during the exam, while you don’t understand anything from the same teacher? Chances are, you have different Colored Brain with them! HOW COLORED BRAIN CAN HELP YOU? By identifying the way that you and others genetically process the information, you might have a better strategy in communication. "Colored Brain Communication for Success"
Venue: Travellion Commercial Centre, Kuching. * Bonus. Bring 2 guests, then you and your 2 guests will be able to attend the course for FREE !! Yes FREE !!! Light refreshment will be served. SMS me for registration ! Hurry limited seats !! Ir. 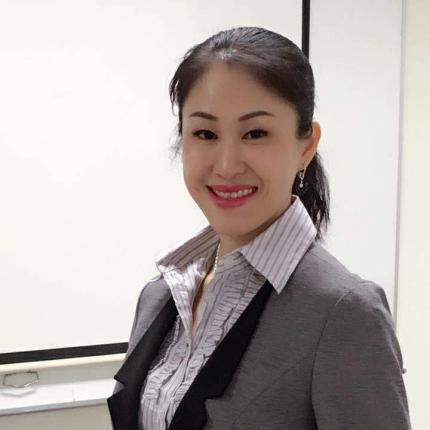 Catherine Chua is a Professional and Chartered Engineer (UK). She has 18 years of working experience in various industries, holding various managerial posts. For the past few years she has leveraged on her experience in her career and actively conducting training locally and Internationally. Ir. Catherine Chua is a Certified Colored Brain Trainer, a Certified Professional Coach and a Certified Professional Image Consultant. She specialises in Image Branding, Project Management, Corporate Leadership, Communication, Coaching and Engineering Technical Training.